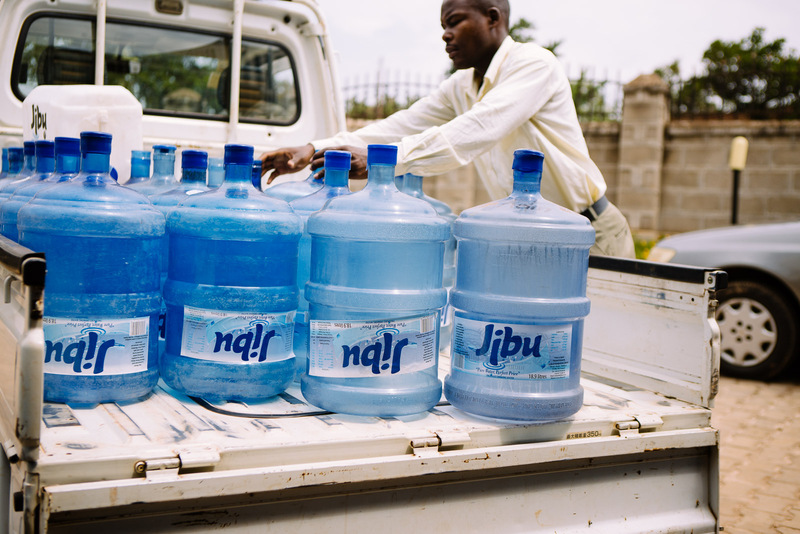 Half of donor funded water projects fail after 3 years. 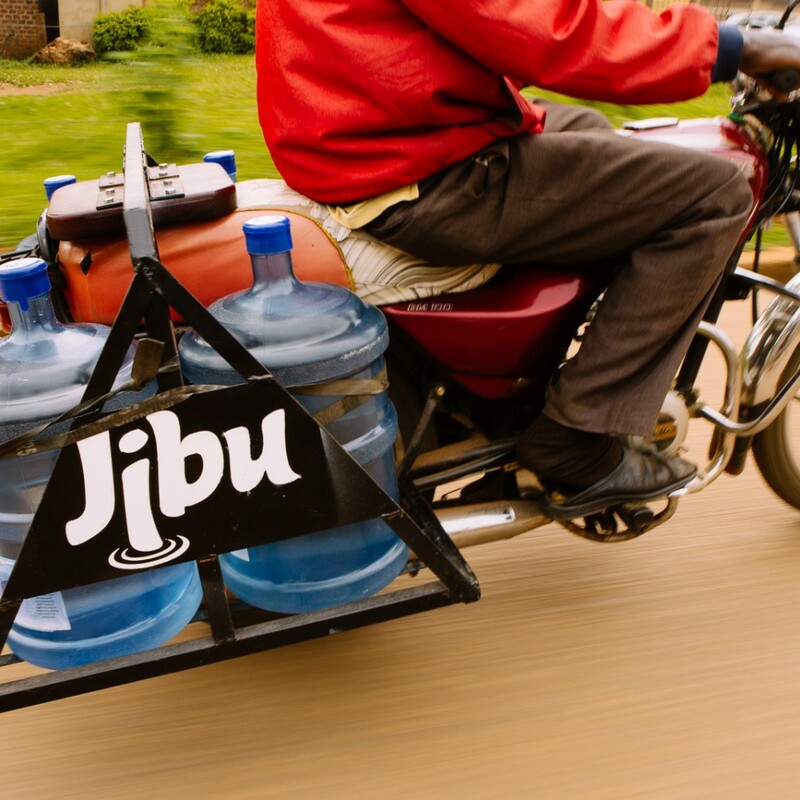 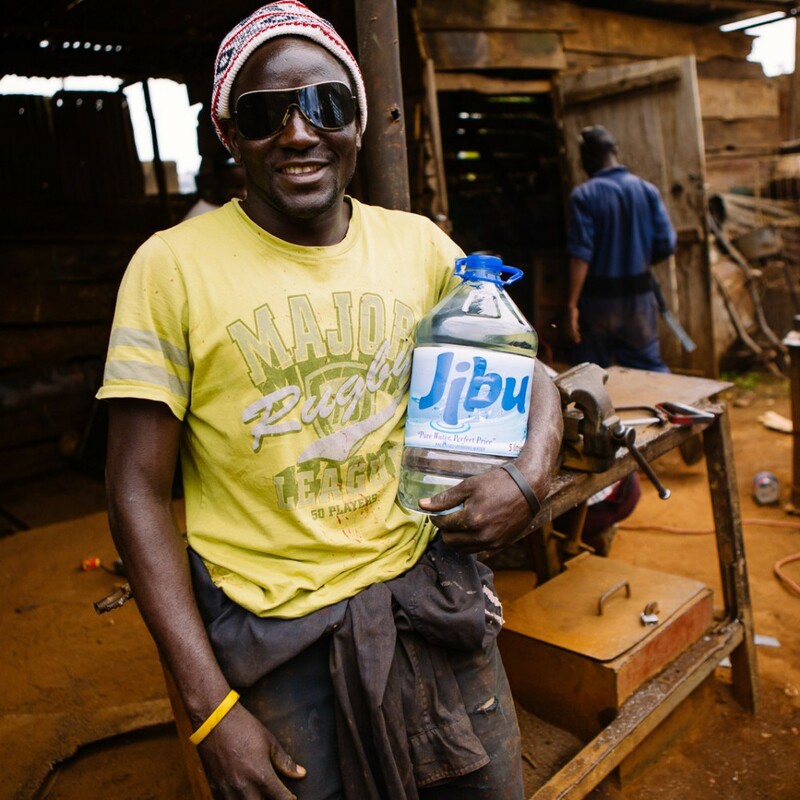 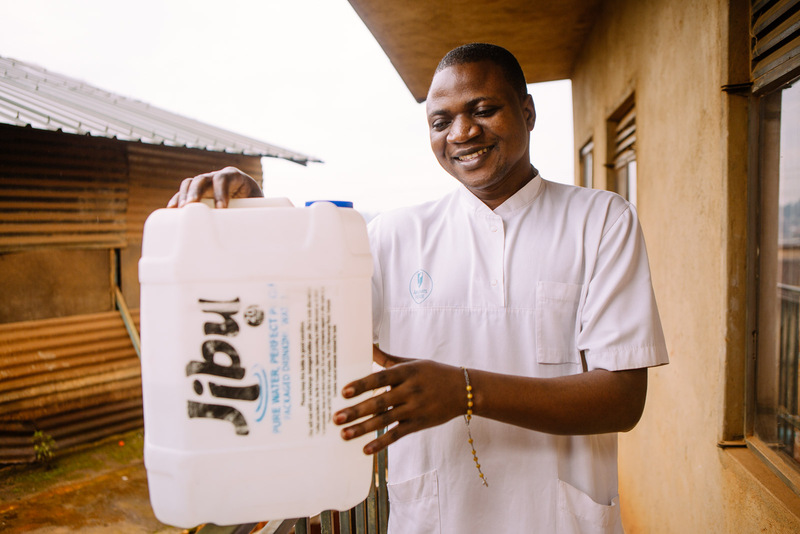 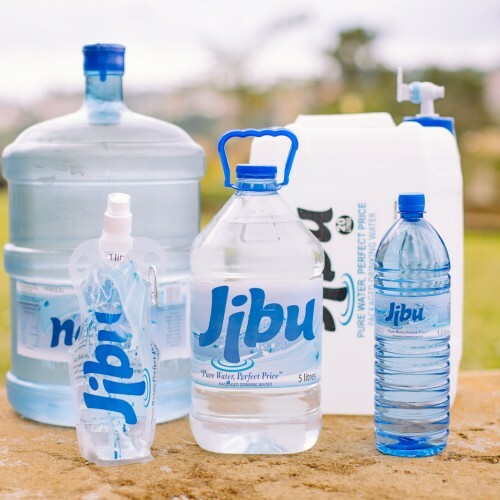 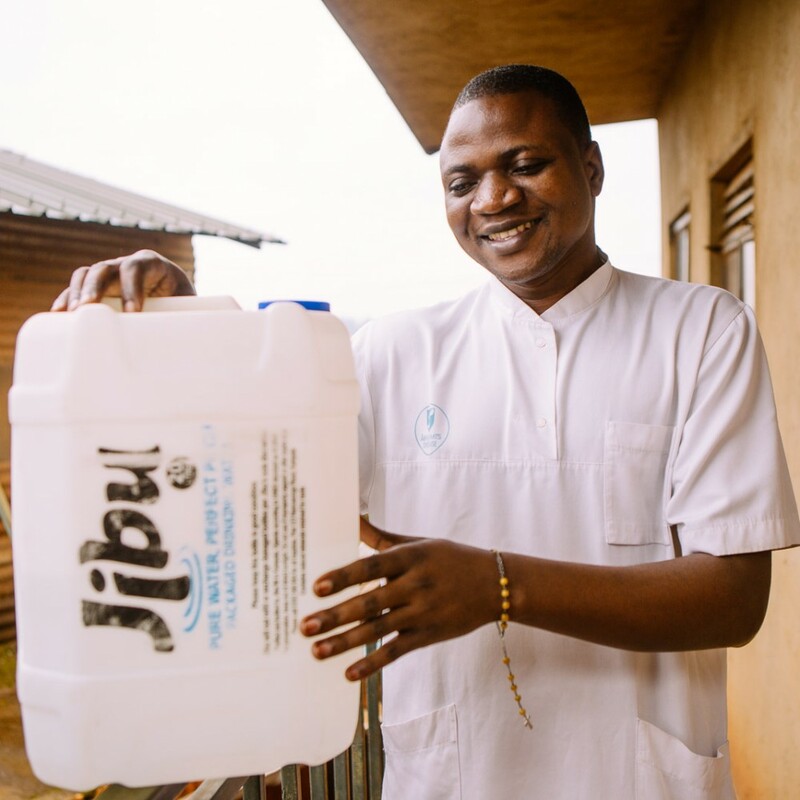 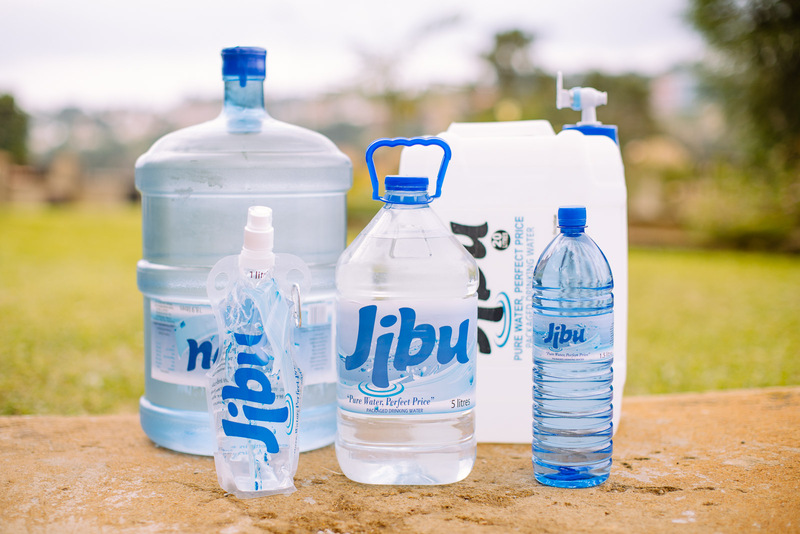 Jibu offers something different in the marketplace than coming in, building a well, and walking away. 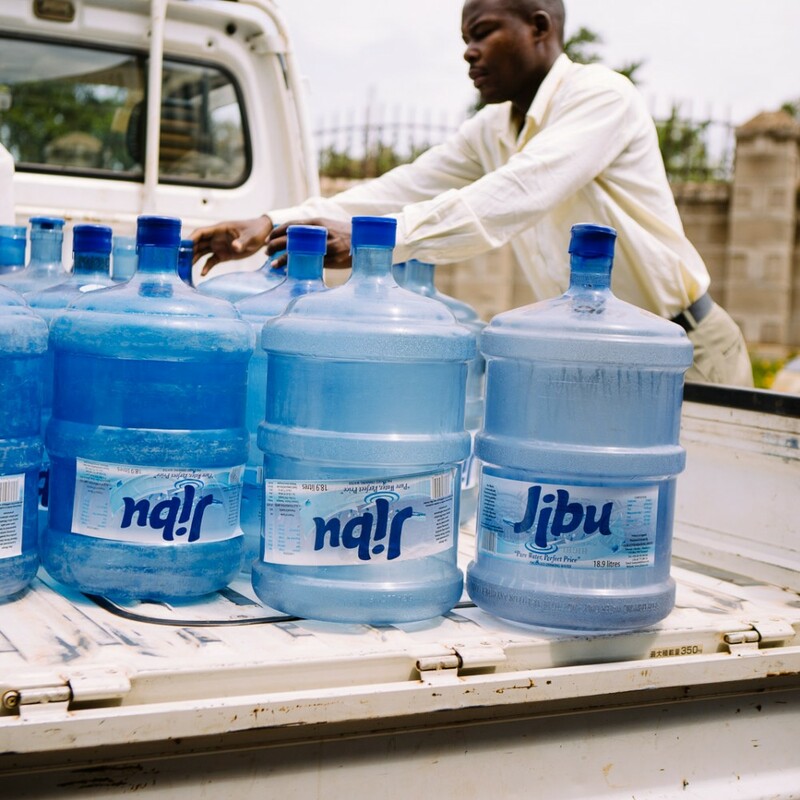 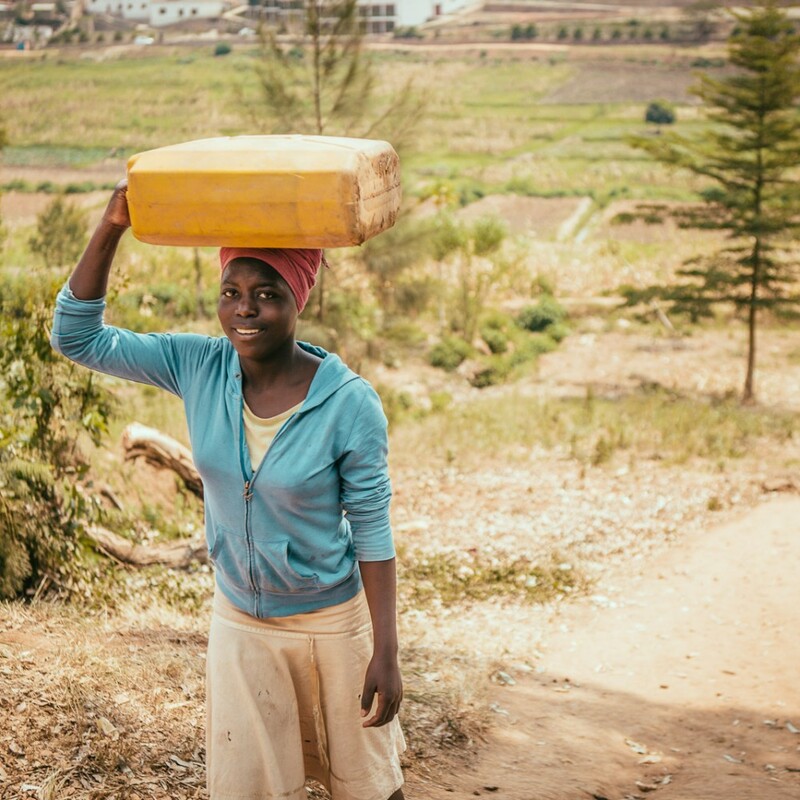 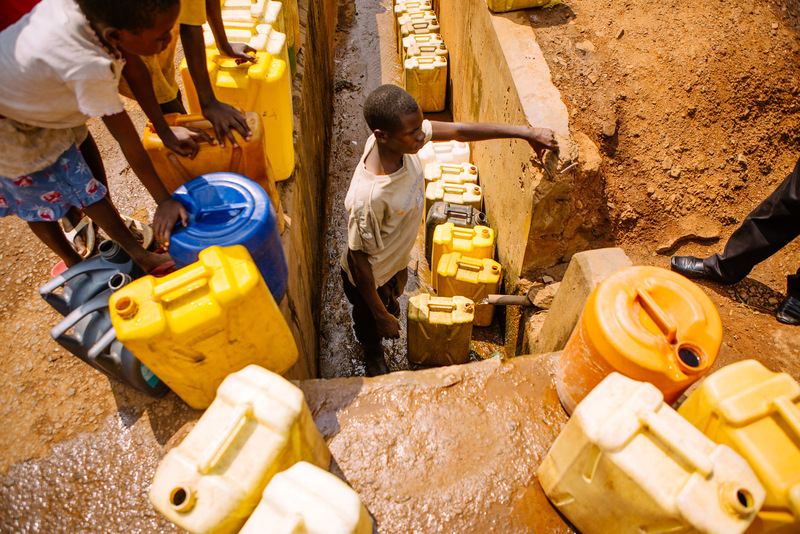 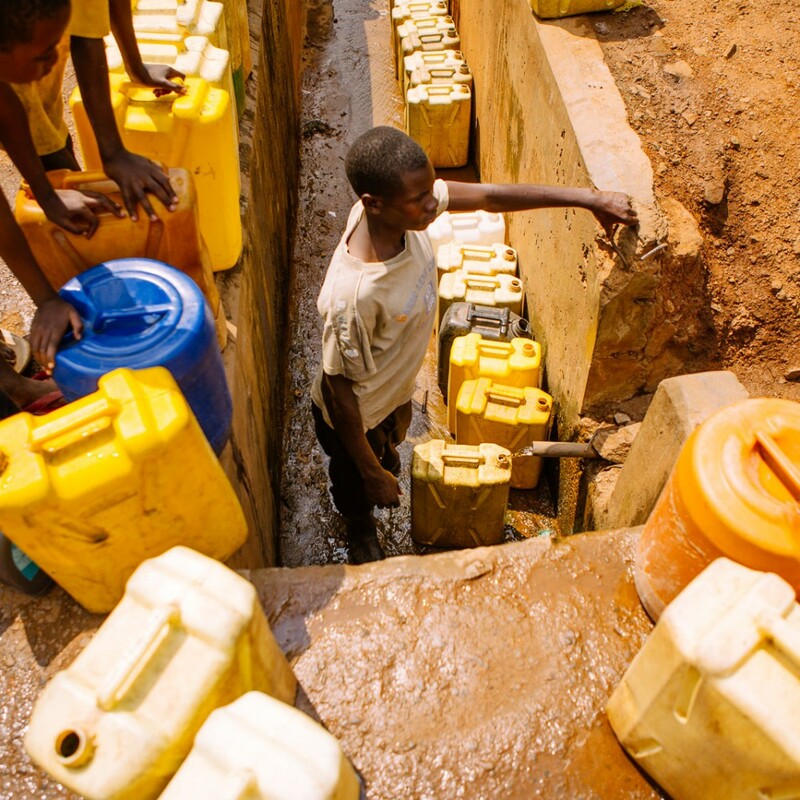 They build long term sustainable solutions to the water crisis in eastern Africa. 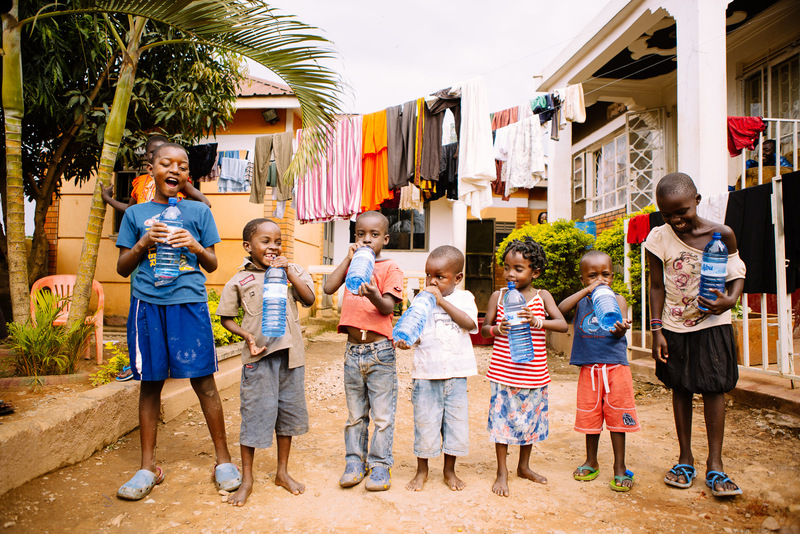 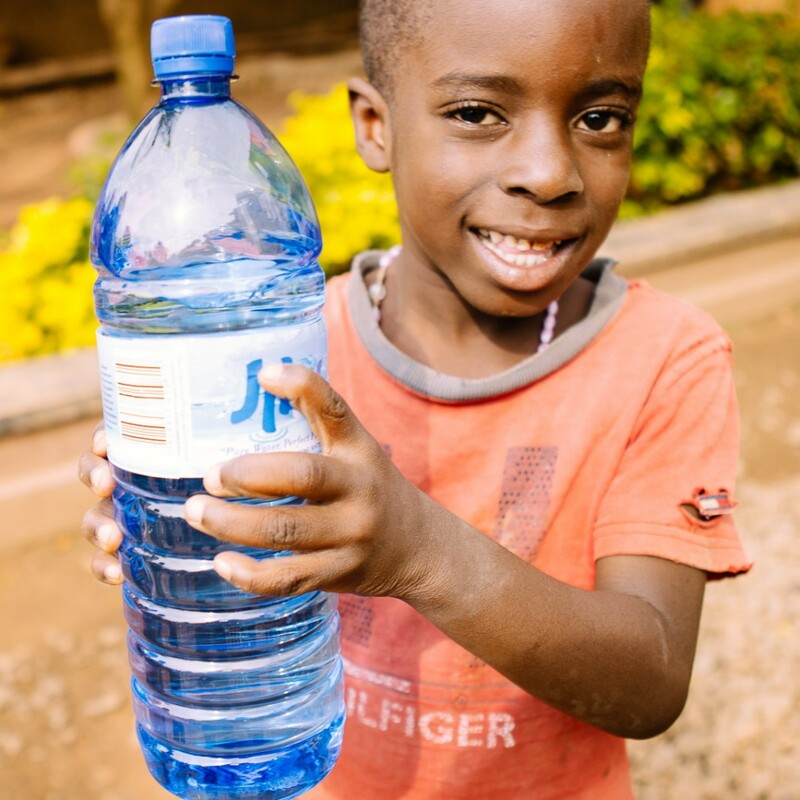 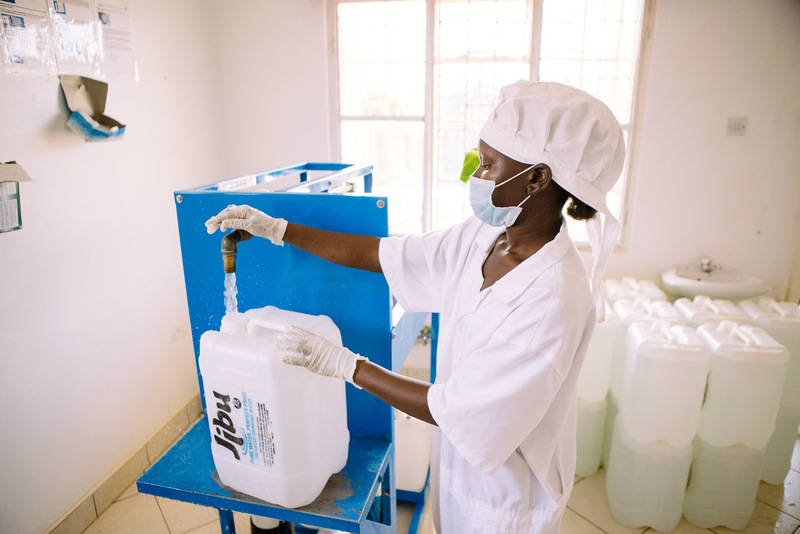 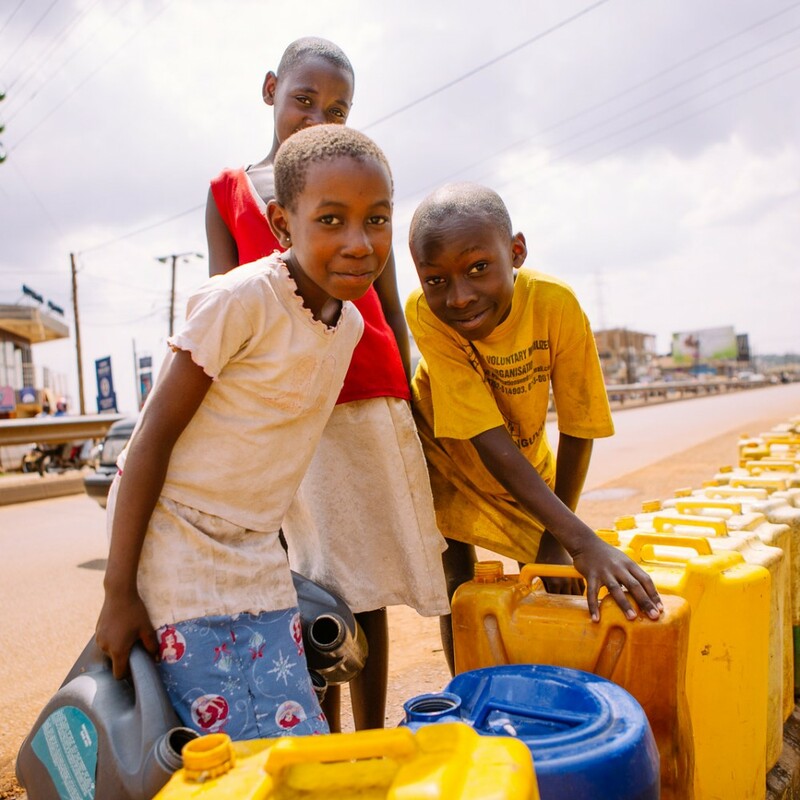 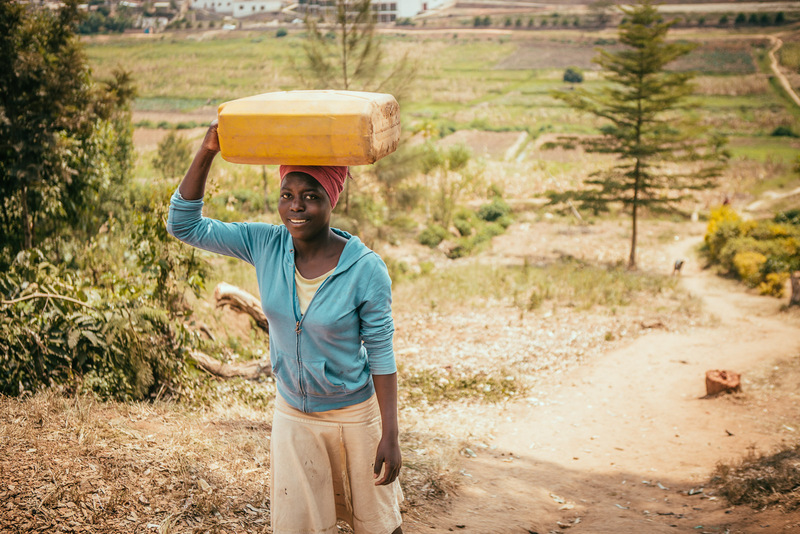 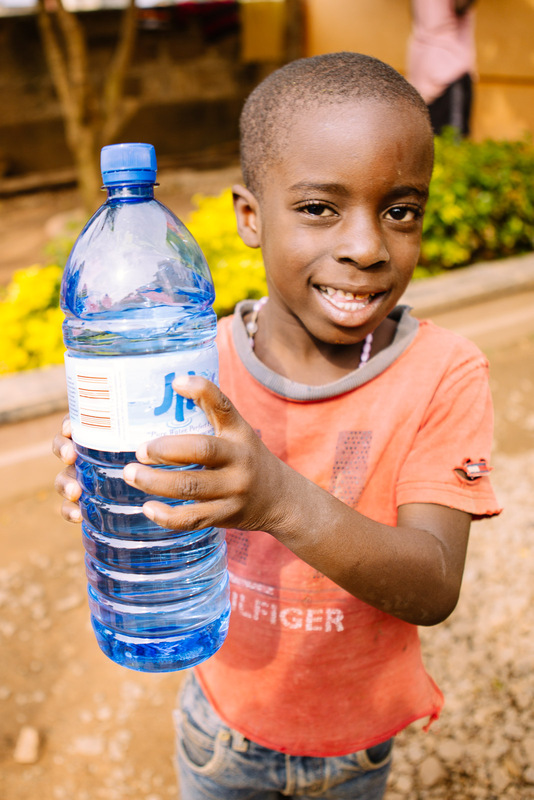 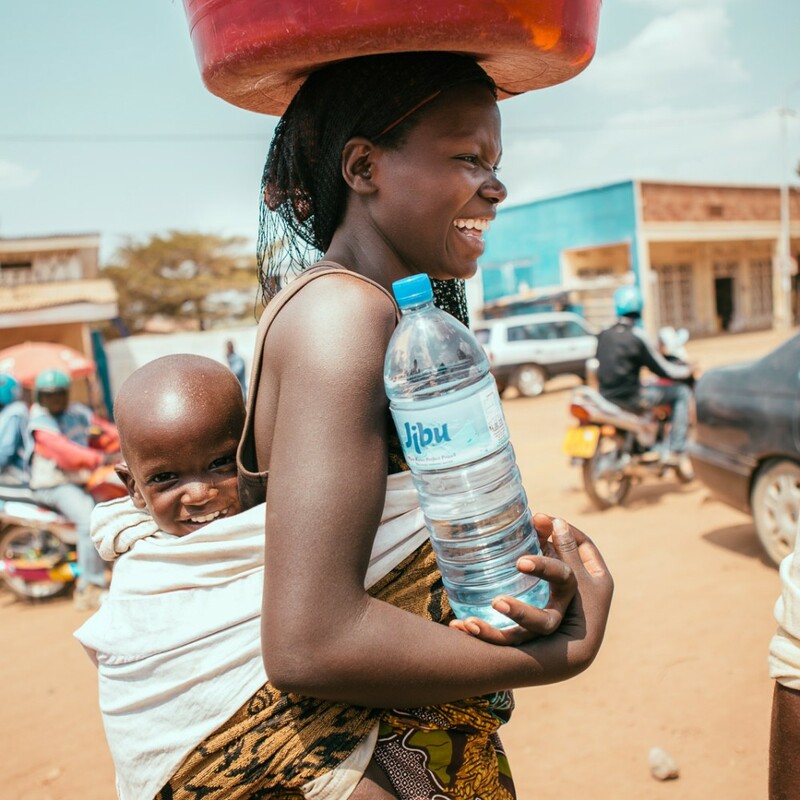 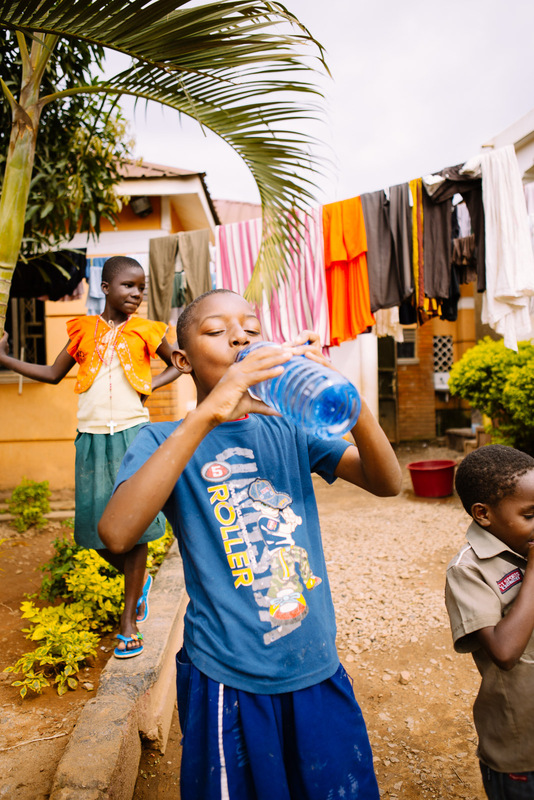 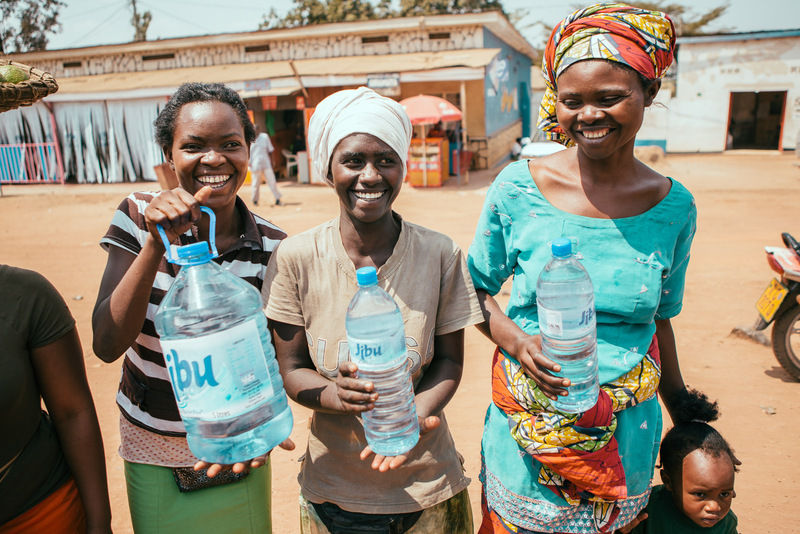 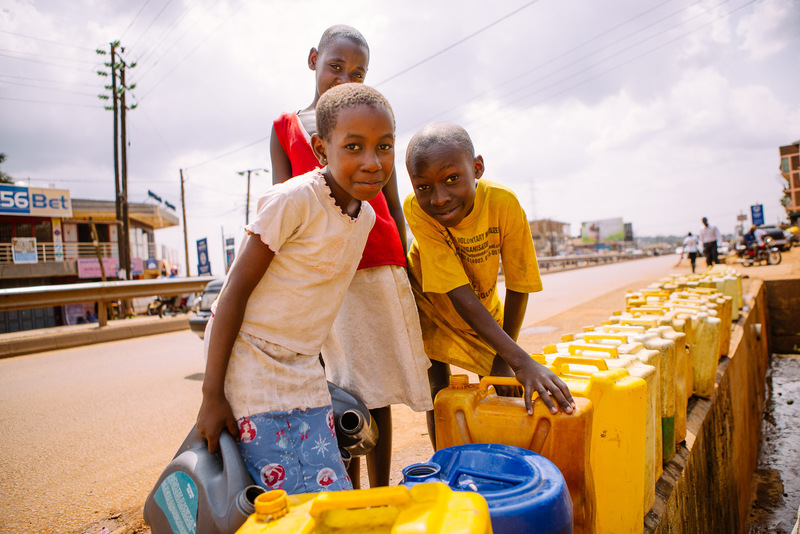 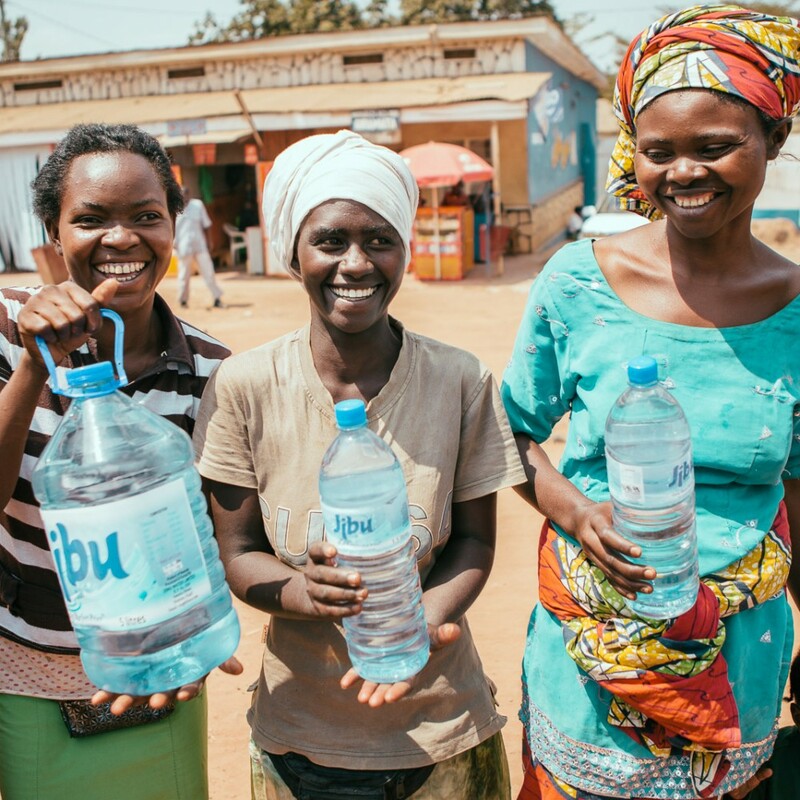 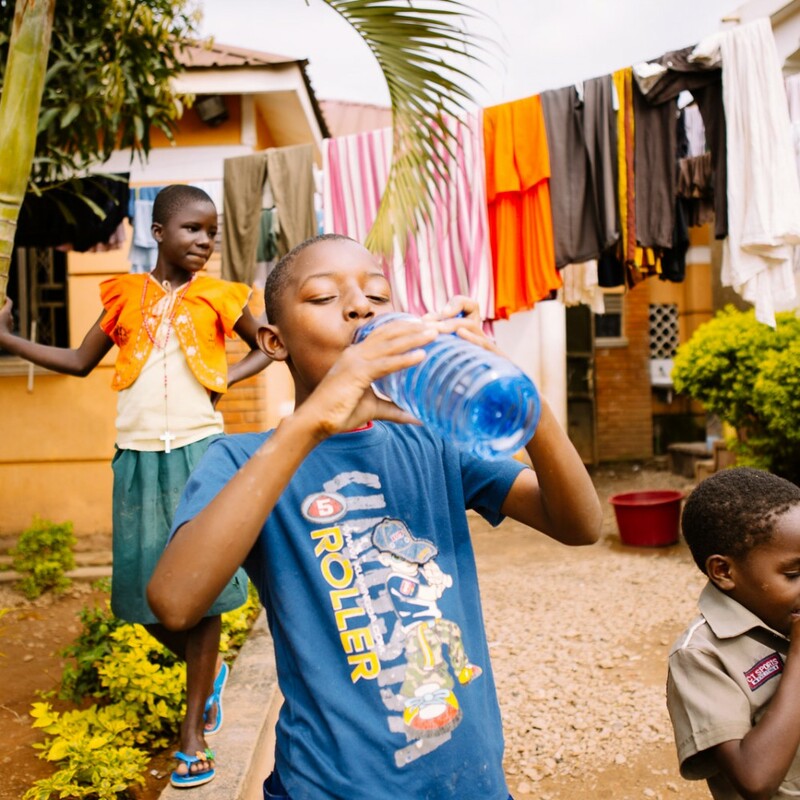 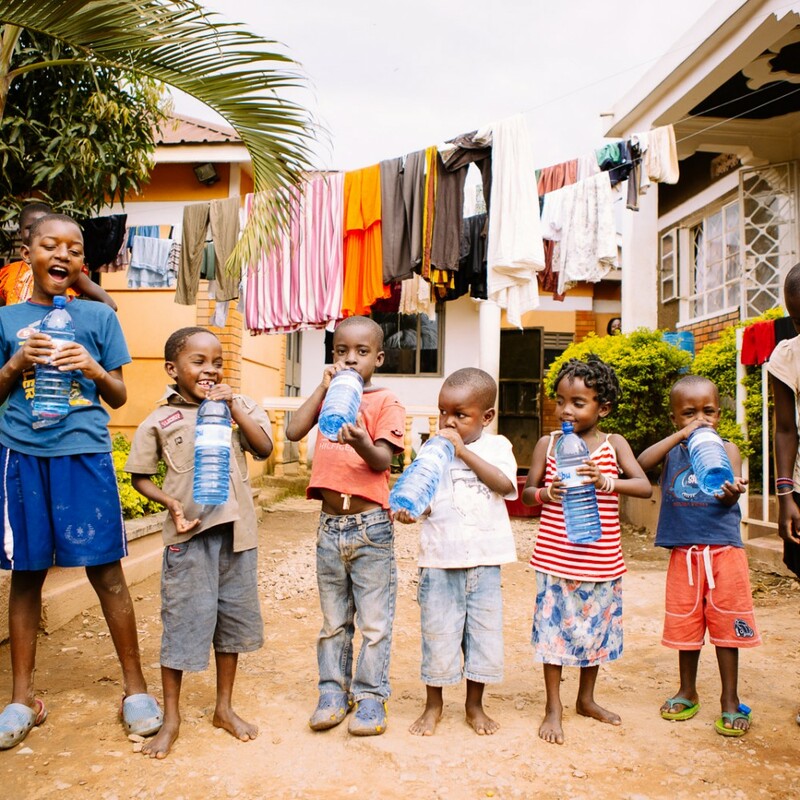 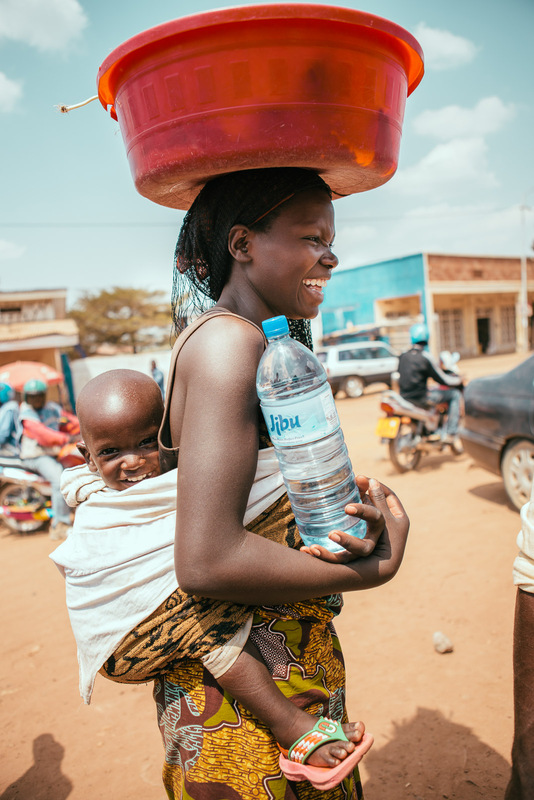 They have built and proven a model that employs locally owned and sustainable clean water distribution in developing areas that have had numerous solutions come in and attempt to fix the problem. 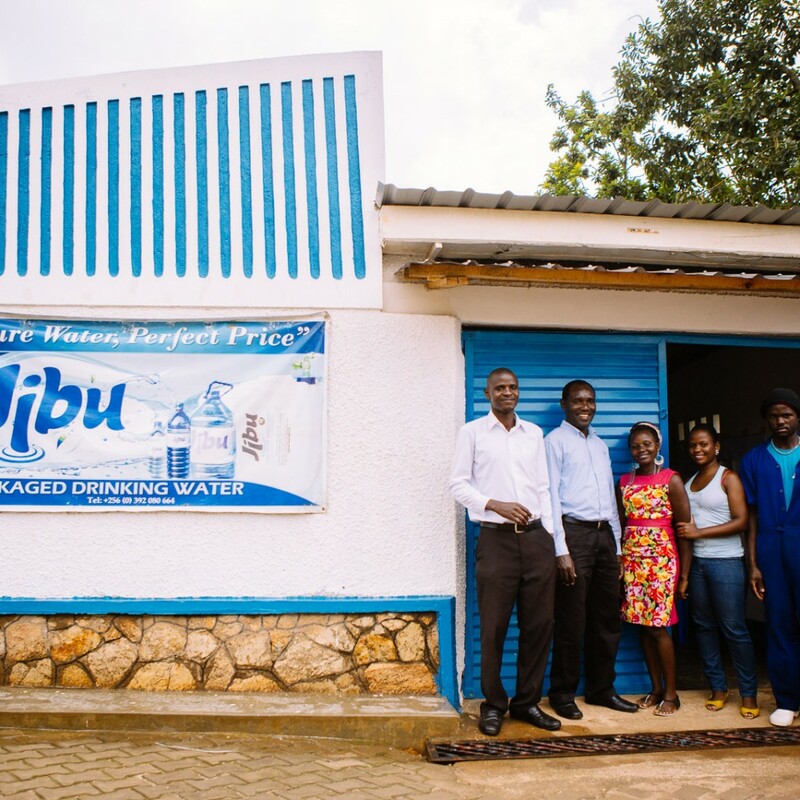 The Community Blueprint team started the process of developing a unique identity for Jibu by surveying the space of water projects and talking with Jibu staff about what they want their logo and brand to stand for. 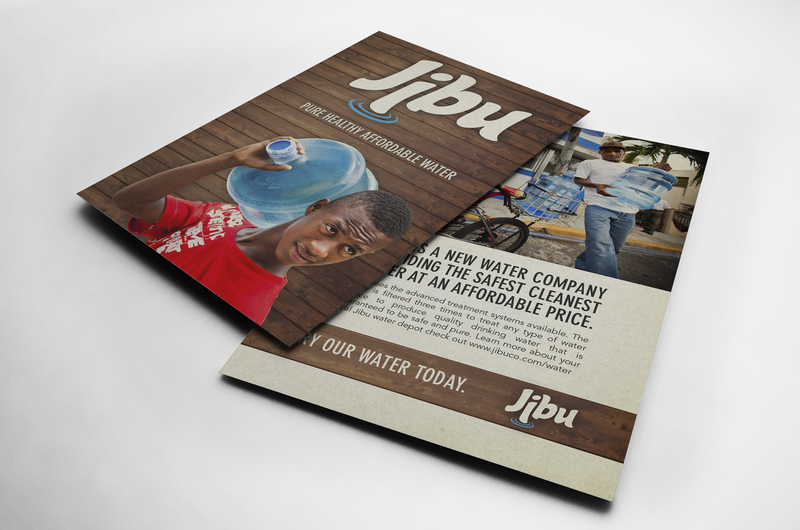 At Community Blueprint, the goal of developing an identity for an organization is to evoke emotions and make the logo embody the company. 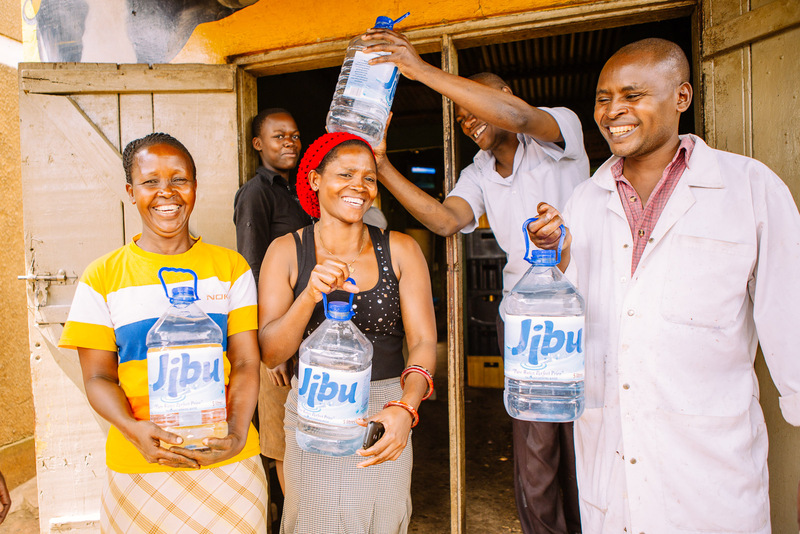 Jibu staff wanted the show the ripple effect that water has on a community. 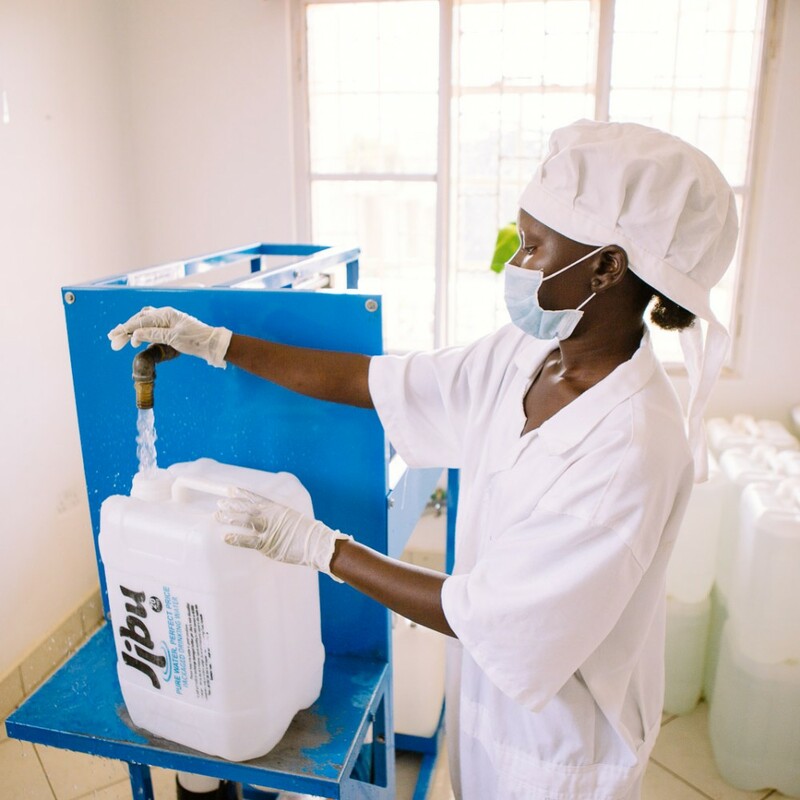 The ripple was meant to connote water, but also the broader effect that clean water has on long term viability of the city. 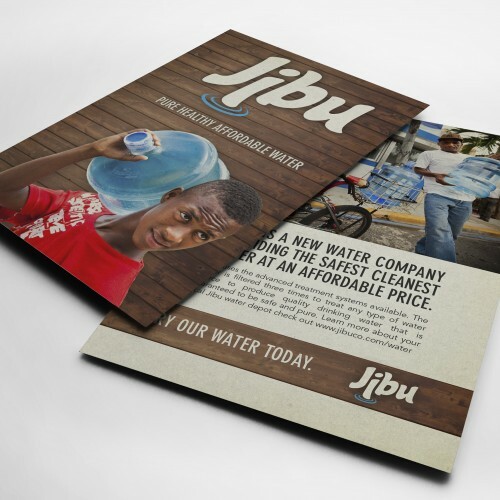 From there, Community Blueprint expanded the logo to print collateral and a website. 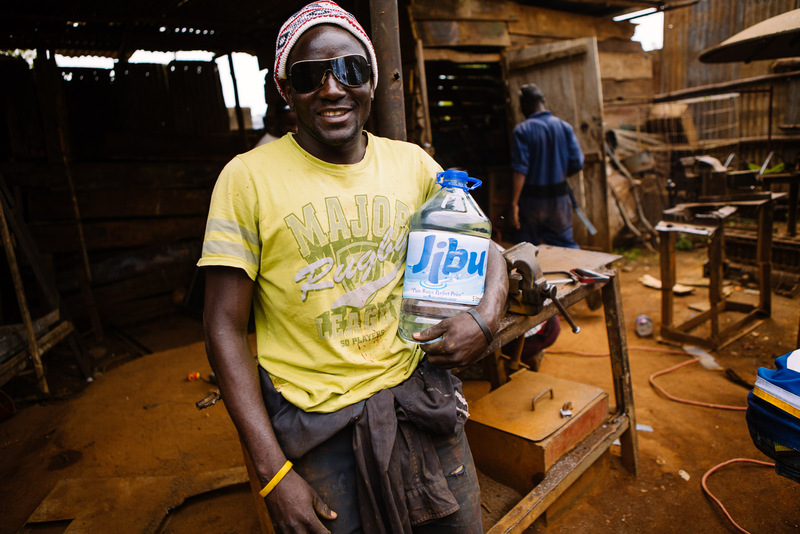 We went to visit what Jibu was like on the ground and document the work they were doing. 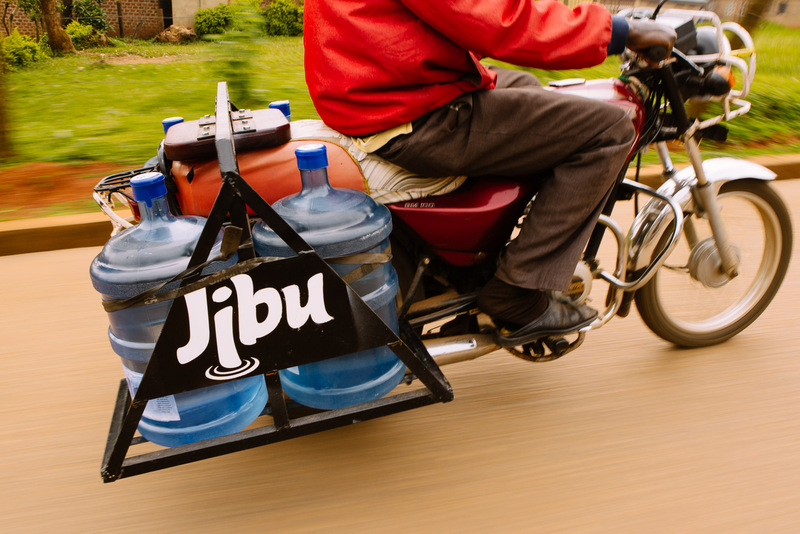 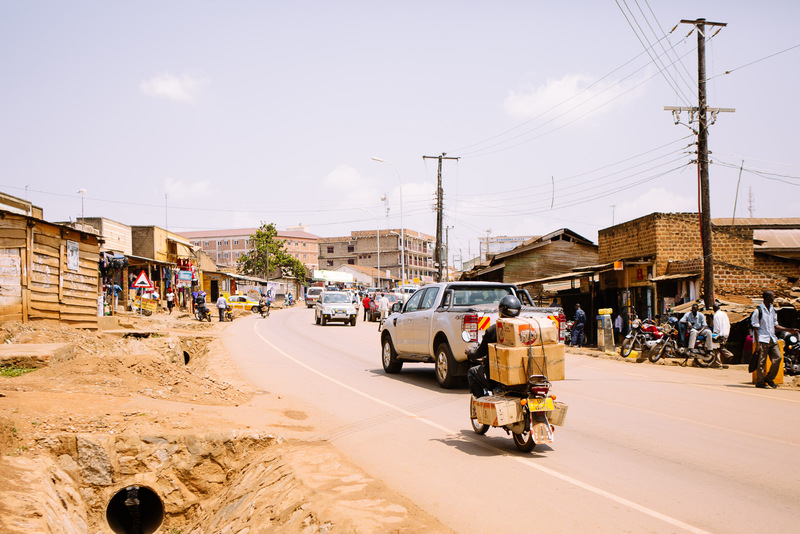 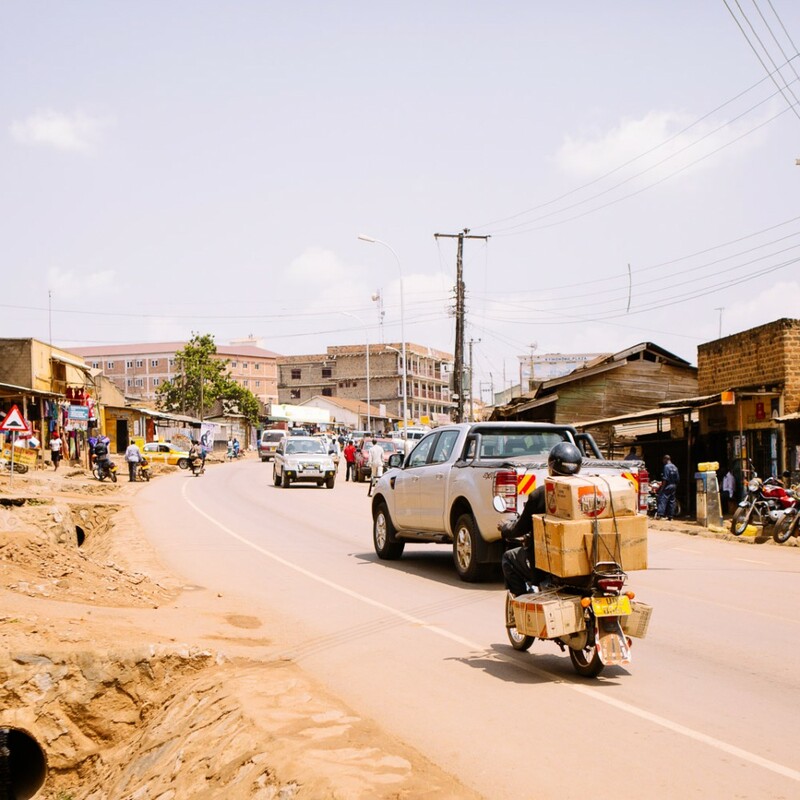 They needed a way to show investors and partners in the US what was happening in eastern Africa in order ignite the capital investment they needed to bring Jibu to the next level. 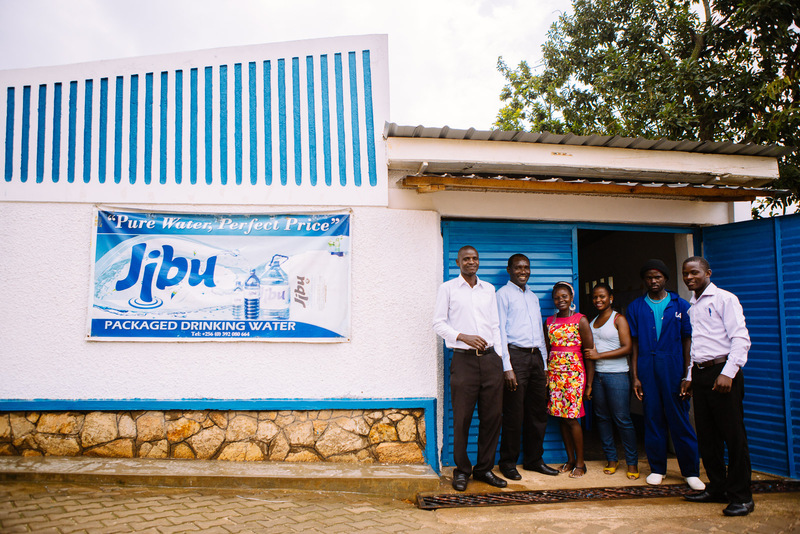 Community Blueprint really was a pleasure to work with. 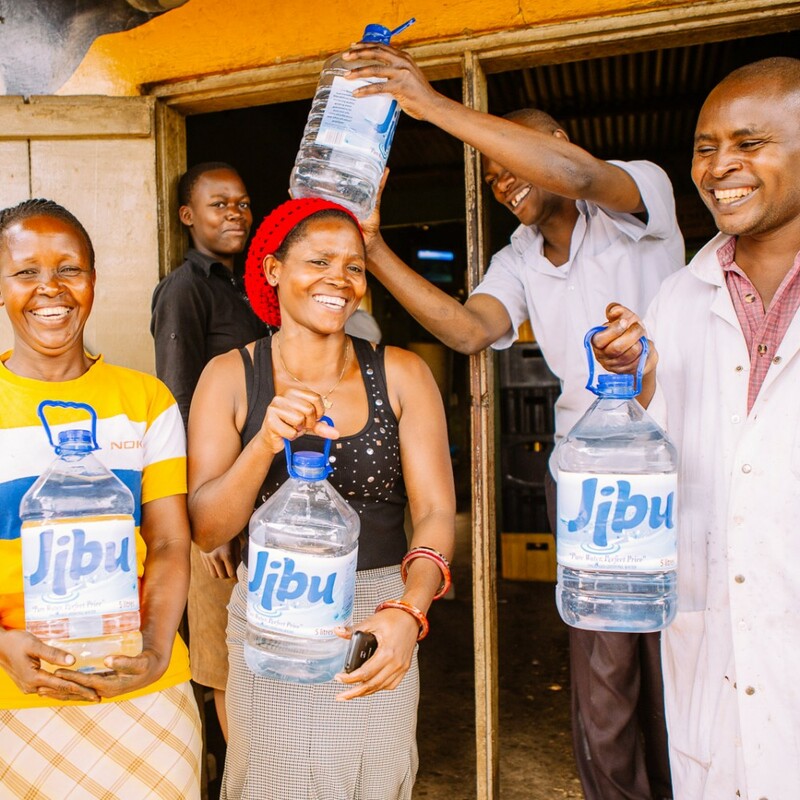 The work they provided was professional, and really spoke to both our funders and our customers. 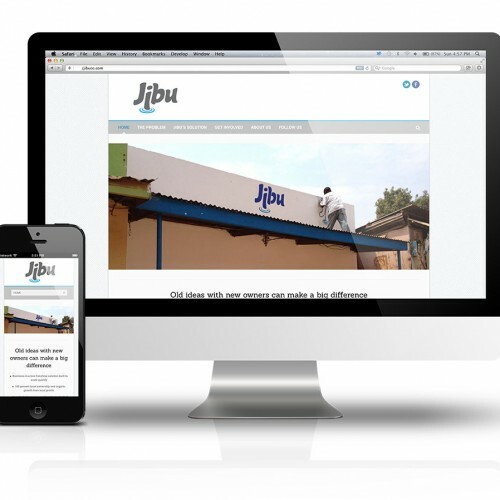 Community Blueprint brought our brand to the next level. 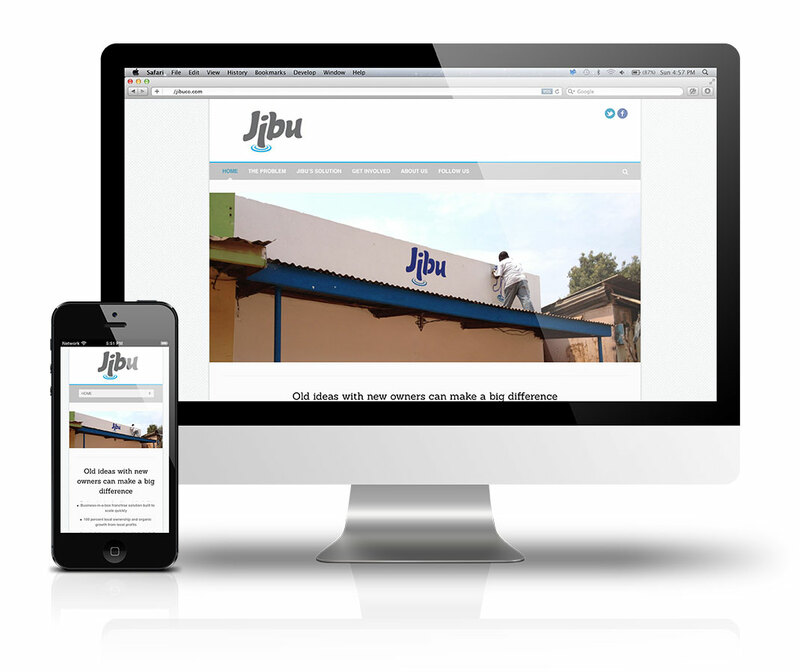 Our look now represents our company, and our future.